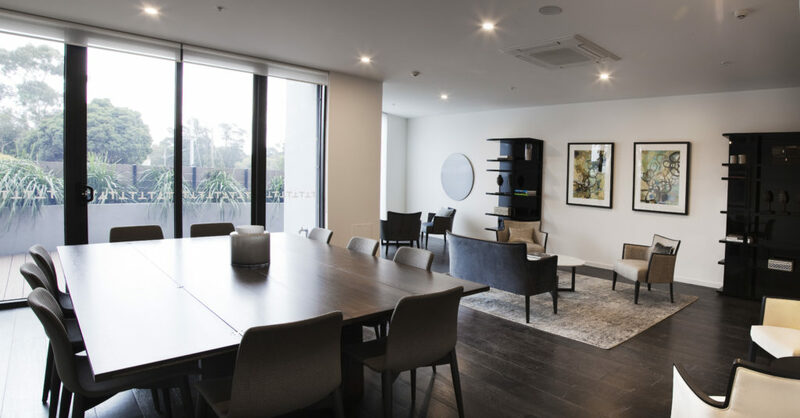 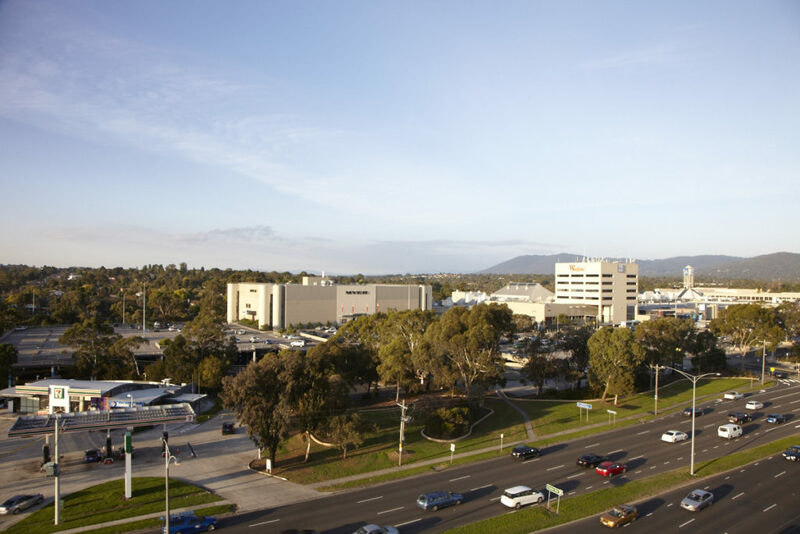 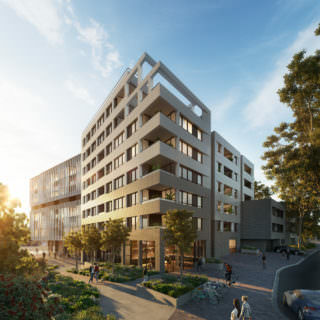 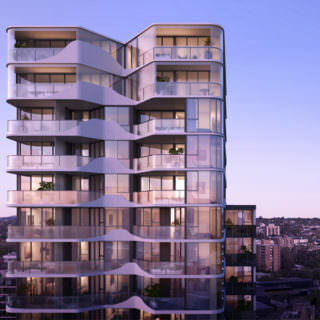 A landmark location, dominating the junction of Stud Road and Burwood Highway places Kubix Stage One, complete with 82 apartments and ground floor commercial space in the hub of Melbourne’s South Eastern precinct. 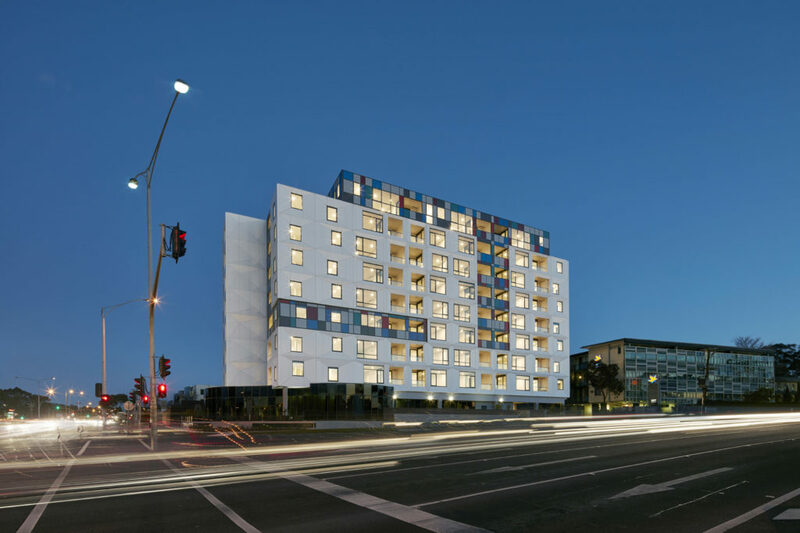 Completed in 2016, Kubix Stage One was a pioneering project on a landmark junction which introduced apartment living on a grand scale to the local area. 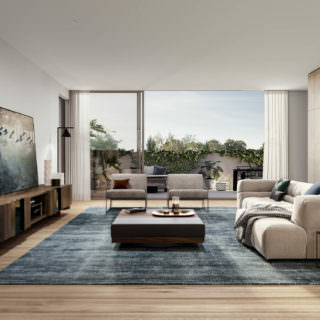 The success and positive alternative this development has offered those seeking an alternative housing solution is a testament to Dealcorp and the vision to transform the face of urban living in Melbourne’s East.